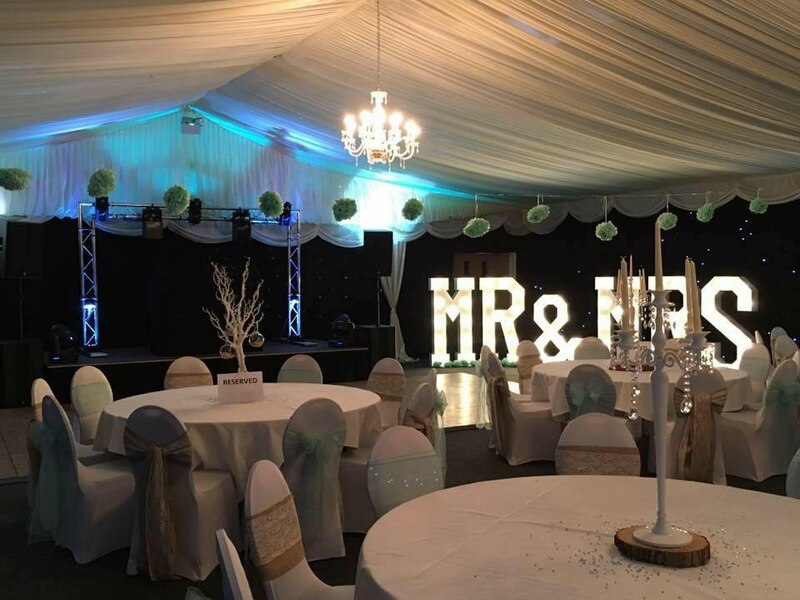 Based in Mansfield near Nottingham we work throughout the UK providing a range of event production services including stages, sound, lighting and technical services. 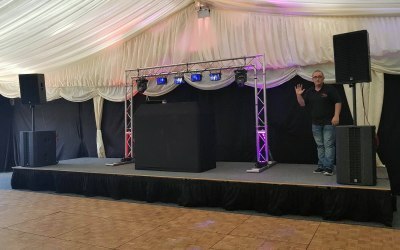 Based in Mansfield near Nottingham we work throughout the UK providing a range of event production services including stages, sound, lighting and technical services. 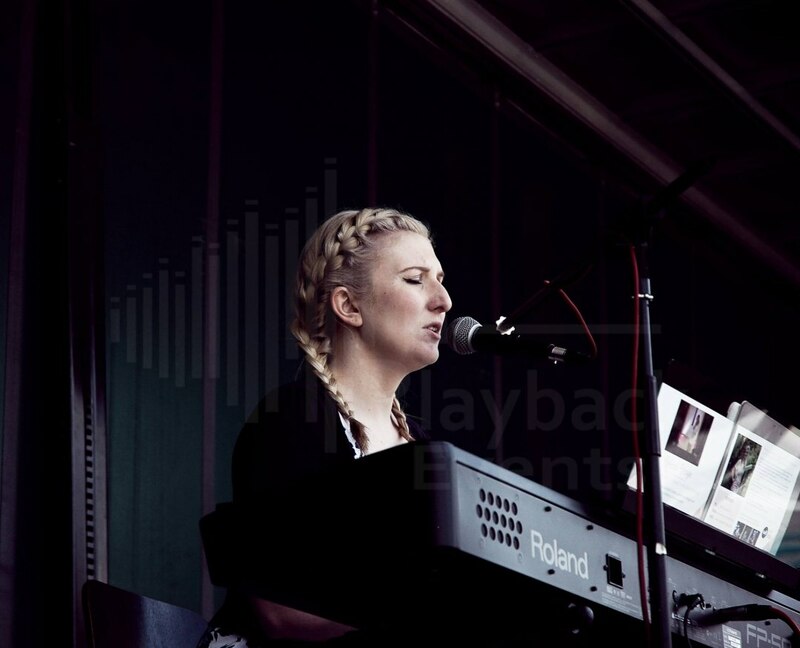 Covering events ranging from corporate & charity events through to small festivals, We pride ourselves in offering a professional, reliable and friendly service to all of our clients how big or small. 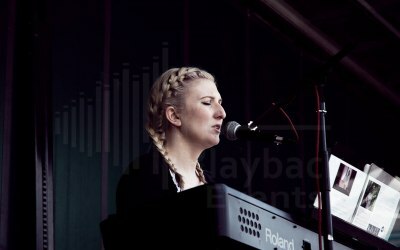 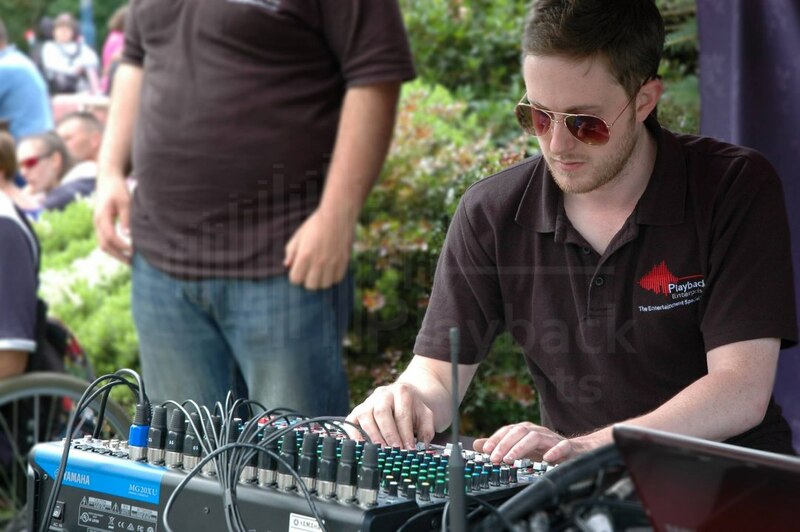 At Playback Events we understand the need for quality and reliability. 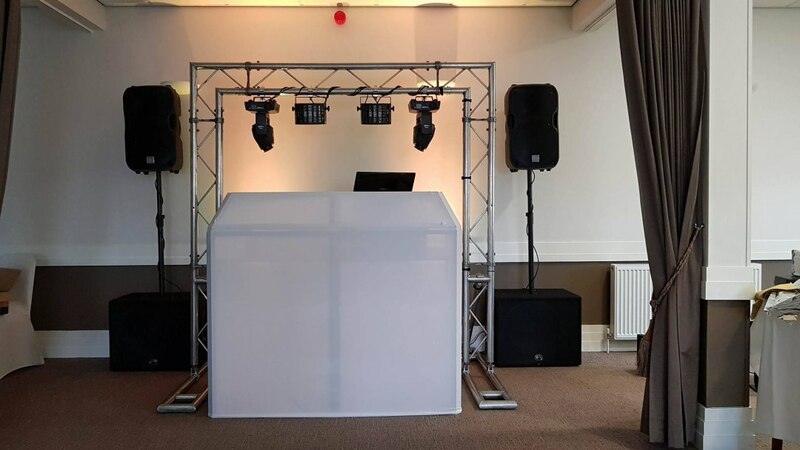 We pride ourselves on our service, with over 15 years of experience and enthusiasm, we are always happy to go the extra mile for our customers. 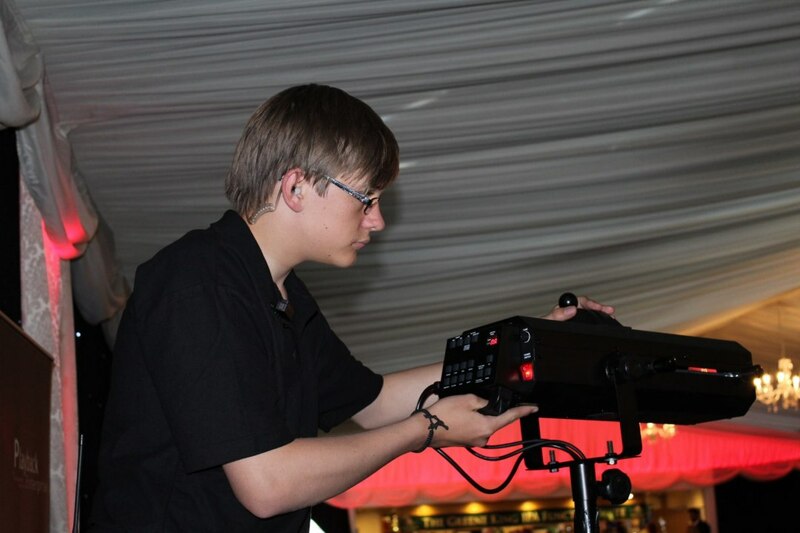 From basic equipment hire through to full technical production services, we make sure your event looks and sounds outstanding. 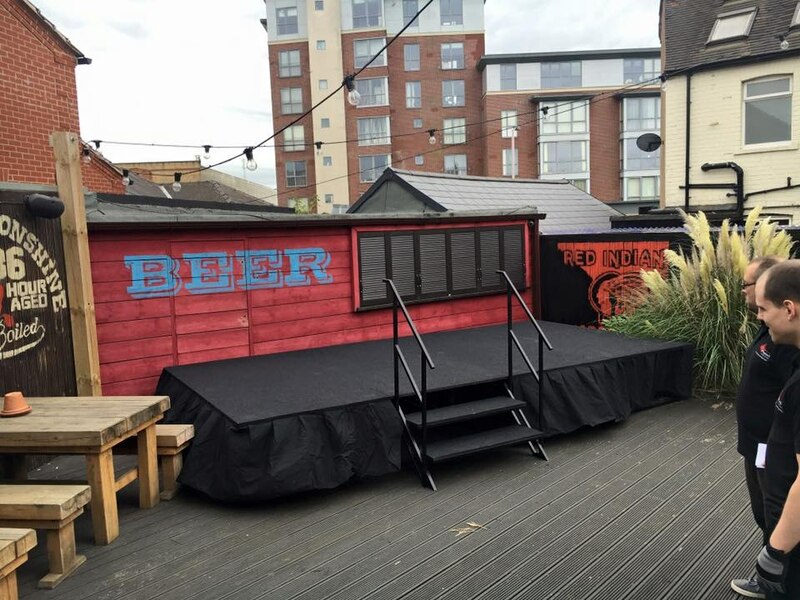 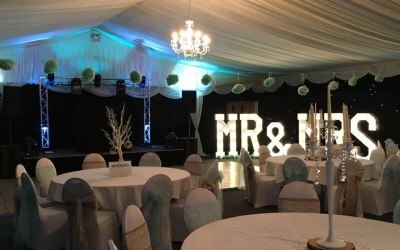 We are the number one supplier of Disco & Karaoke in Mansfield, Nottinghamshire and surrounding areas. 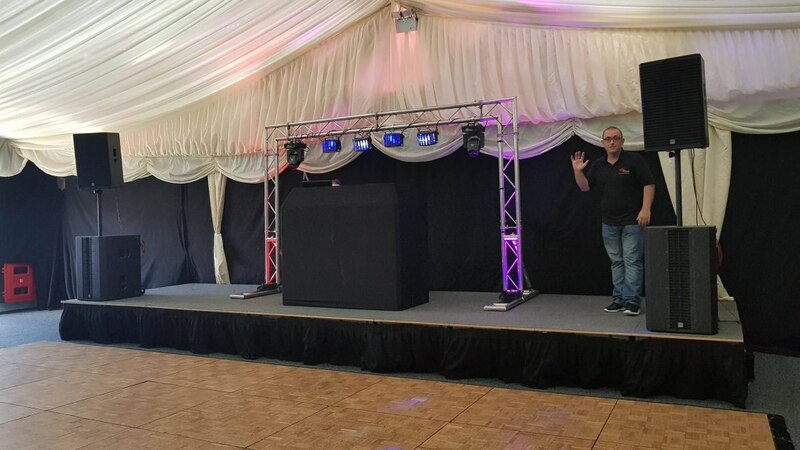 Whether you’re planning a wedding, a birthday celebration or any other kind of party, we can provide a high quality disco or entertainment. 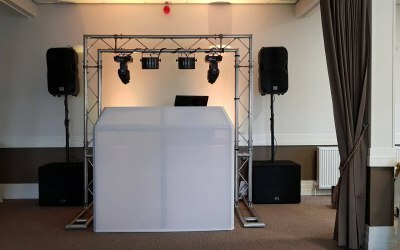 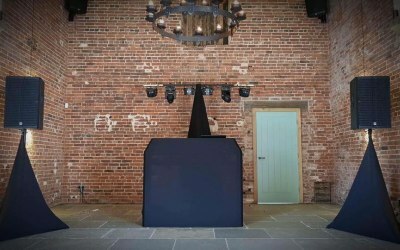 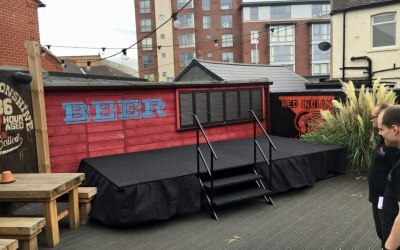 We have been supplying discos and DJ’s to the region since 1998, we have built and outstanding reputation which we are proud of. 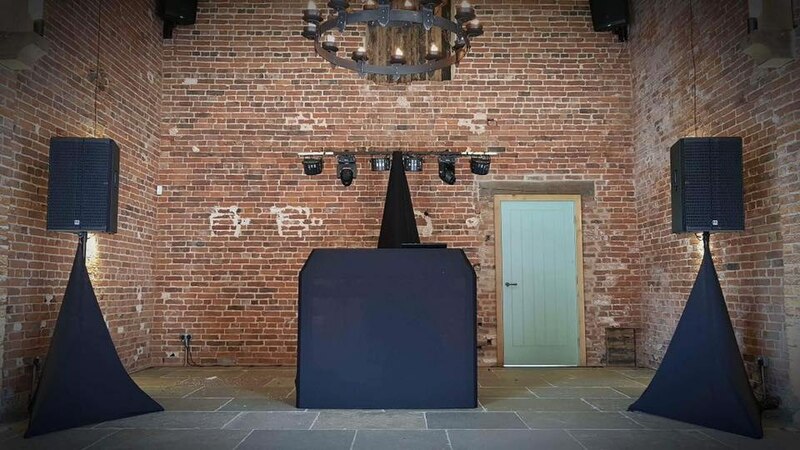 Working along side our sister company, whom provide large scale events we can cater for a variety of parties regardless of size, whether it be a small gathering of close friends and family or a large wedding of up to 1500 guests, we have got you covered. 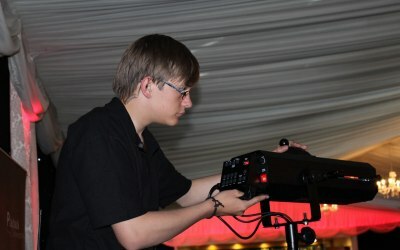 We are fully insured, all our equipment is PAT tested and service by our engineers regularly for peace of mind. 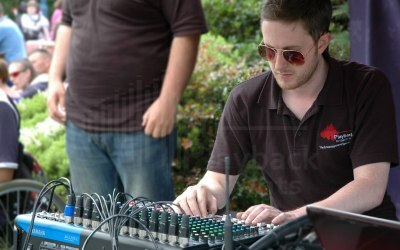 Get quotes from Playback Events and others within hours.